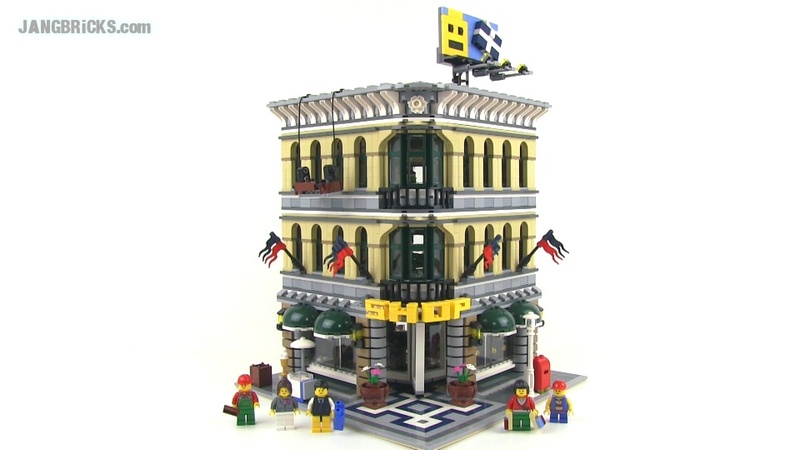 Everybody seems to love the LEGO modular building series, and here's another reason why. This is another 2000+ piece set painstakingly assembled by my wife for all of you to see, if you haven't seen this in detail before! The set is still in current production and represents an impressive value at just over $0.06/piece! Video: LEGO Creator Grand Emporium 10211 modular building Review!